Whether it’s our world-famous themed karaoke rooms, dance parties packed shoulder-to-shoulder, our interactive events like Geeks Who Drink quiz, Cards Against Humanity and Tittie Bingo, or the extraordinary country and Motown bands that play our stage… Austin knows there’s always something awesome going on at The Highball. The stage, the screen, the parties... there’s nothing else like it. Our annual celebrations like “Highballoween”, New Years, and 4th of July make headlines and get bigger every year. 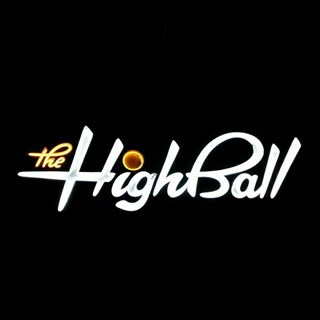 There’s something special happening seven days a week at The Highball. Check out our calendar to see what’s going down tonight. Had a great time. Service was awesome! You’re staff is the absolute sweetest! Every person we can in to contact with was sweet, helpful and personable! We had such an amazing time the atmosphere was awesome and you could tell every one inside was genuinely having a good time! We will definitely be back! Good job guys! Great service in the karaoke rooms! Booked a karaoke room (the totally awesome) for a bachelorette party. Couldn’t have asked for a better experience! We had so much fun just singing and dancing in our own glittery pink room! Downstairs a burlesque show was going on so after our block was over we watched that for about an hour. Just a great bar overall! 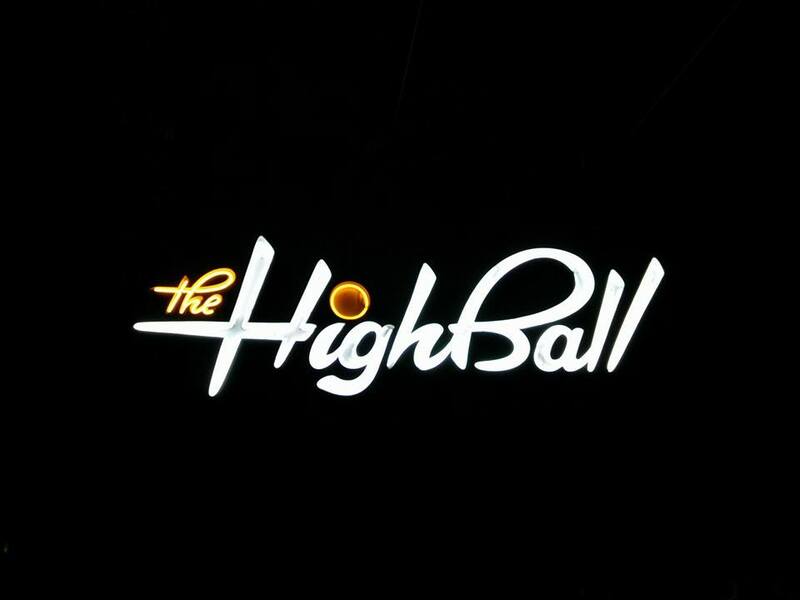 The Highball was easy to book and work with when we arrived, ordered drinks, and paid at the end. The room was fun and the right size for our group and the song choices were plentiful. The bar downstairs was a little slow at 11:30 pm when our private room reservation ended which was a little disappointing but we enjoyed the music and bar and made it a good time regardless. We had a great time. The only complaint I have is that we were hustled out a few minutes early (time enough for one more song). But, great experience overall. Rates for private karaoke rooms are a little pricey, in my opinion. Every person we encountered was courteous and helpful. We will ABSOLUTELY be back to celebrate here again! Great time, fun place and our server was awesome! I would love a method by which frequent patrons can expedite the process of checking in for karaoke reservations. The karaoke rooms are excellently themed, the service was impeccable, and it was an awesome evening! We arrived late and they were very nice and only charged us for an hour - it was a blast! Super fun, and service was great. I booked this for my sister’s bachelorette weekend and we had a blast! They were so helpful and nice. The room we had was awesome and the service was great! I wish we had one where I lived!! I will defiantly be back the next time I am in town. A grand time was had by all, and the support before the event was superb. I only wish the menu was a bit more vegetarian friendly. Our group had a great time. Our server, Alexa, was wonderful. I wish the food menu had a larger selection, but the food we ordered was tasty. Came here to help celebrate a bachelorette weekend in Austin and this place was so much fun! It’s definitely money well spent! Give it a chance if you love karaoke! Your song selection was limiting. Almost no musicals. No hamilton??? I need way more Broadway. And either get a book or supply another monitor or iPad for quicker song selection. I love your place. Love your staff. Love the vibe. Alexa was great highly recommend!